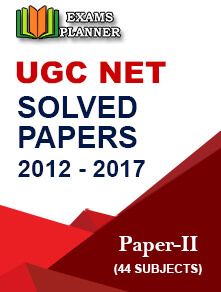 UGC has drafted strict regulations against Plagiarism by student researchers and teachers in their papers. Check out complete details. 04 April 2018: The University Grants Commission (UGC) has accepted the UGC (Promotion of Academic Integrity and Prevention of Plagiarism in Higher Education Institutions) regulations 2018 in a meeting held on 20 March 2018. Till now it is a draft regulation on plagiarism that will be finalized after the approval of Human Resource Development (HRD) Ministry. Student researchers and teachers who plagiarise in their papers may lose their registration and jobs respectively. 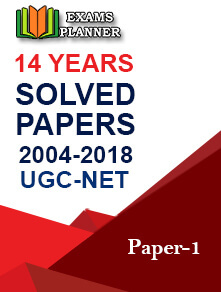 If the paper submitted by the students is found plagiarised between 10% and 40%, the students have to re-submit the paper after revision within 6 months. If the paper is plagiarised between 40 and 60 percent, students will not be allowed to submit the revised paper for the duration of one year. 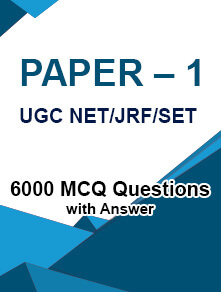 If the paper will be found plagiarised more than 60%, student’s registration will be canceled. If research papers are found plagiarised between 10 to 40 percent, teachers will be asked to withdraw the manuscript. If found plagiarised between 40 and 60 percent, teachers will be debarred from supervising Masters/MPhil/Ph.D. students for two years and will not be given single annual increment. If plagiarism exceeds 60%, teachers’ will be suspended and dismissed. India has witnessed several plagiarism charges against central university vice-chancellors and teachers. The most popular case is that of BS Rajput, the VC of Kumaon University, where seven Stanford University professors wrote to then President APJ Abdul Kalam about his plagiarised work. In September last year, UGC has formed a committee and asked for public feedback on a proposed policy on plagiarism. As per UGC, all higher educational institutions are required to form a plagiarism policy and get it approved by the relevant statutory bodies. The policy should be displayed on the official website of respective institutes.